Today in West Contra Costa — which includes Richmond, El Cerrito, San Pablo, Pinole, Hercules and the unincorporated areas of Bayview-Montalvin Manor, East Richmond Heights, El Sobrante, Kensington, North Richmond, and Tara Hills — more than 30,000 students and their families are counting on West Contra Costa district-run and charter schools to help them achieve their dreams. Yet, the current reality is that fewer than 1 in 4 of West Contra Costa’s low-income elementary schoolers meets standards for reading or math. Only 26 percent of our African-American and Latino high school graduates qualify for admission to the UC or Cal State systems. Despite the hard work and effort of many, our West Contra Costa community can do better. With belief in our students and partnership from our community, there is great potential for positive change. 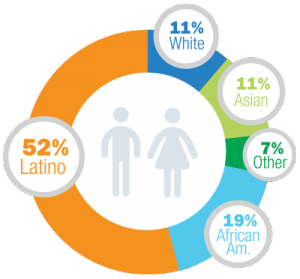 In 2013-14, 45 percent of WCCUSD’s high school white graduates and 64 percent of Asian graduates were eligible to apply to a four-year university. In contrast, only 34 percent of African-American graduates had completed the required coursework to even apply to a University of California or California State University school. In an op-ed placed in the East Bay Times on March 4, GO WCC’s Executive Director Natalie Walchuk and Leadership Council member Dr. Shantina Jackson named this inequity and called our community to action around transforming outcomes for our Black youth. Not long after, in partnership with The Education Trust — West, we held Black Minds Matter: A Data Equity Walk on May 12. Alongside more than 120 parents, educators, and community ally attendees, we explored the data and current realities for Black students in West Contra Costa and began the conversation about engaging our district to make improvements in 2016-17, among other next steps. On August 18, we held our Black Minds Matter Action Planning Kickoff, a follow-up engagement where we convened parents and educators again; at this meeting, we developed a community-informed action and accountability plan for WCCUSD to better serve Black youth during the school year. Data is one of the most powerful tools we have to inform decisions and support students. 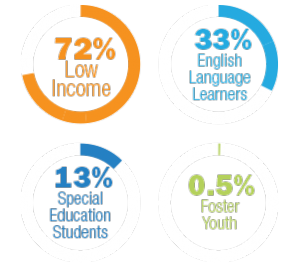 Our school leaders, families, and community need more data on the successes and challenges in our schools to help more of West Contra Costa’s young people graduate ready to succeed in college, careers, and life. 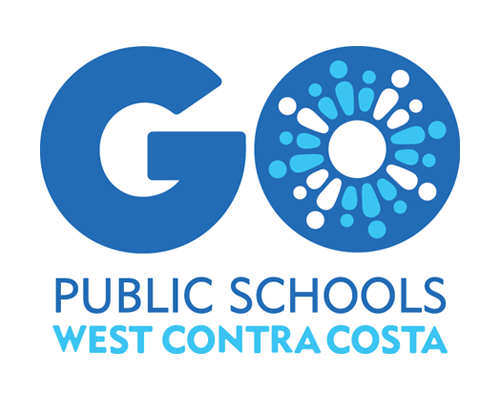 According to our region’s first-ever report on student outcomes (English and Spanish) West Contra Costa’s African American students experience the largest and most persistent gaps in learning and achievement throughout the K-12 journey. Current realities for students should not be acceptable to any of us, and we can do something about them. Over the past year, nearly 200 families, educators, elected leaders, and community-based organizations have offered input and leadership as our partners to develop a set of Policy Recommendations for our school district board members and leaders. Together, we can ensure that our district leaders prioritize investments in strong data systems and infrastructure to make informed decisions about resources, programs, and services for all students. Learn more about West Contra Costa’s parent and education leaders like Alex, who have come together to advocate for solutions for our students.